How is it Spring already??! I just can’t get over how fast this year is flying by. I don’t know about you, but I’m so ready for some warmer weather. Warmer weather means we take our learning outside. For some reason, we stay more focused when we are outside. And it’s that time of year to assess our letter knowledge with a fun letter activity. 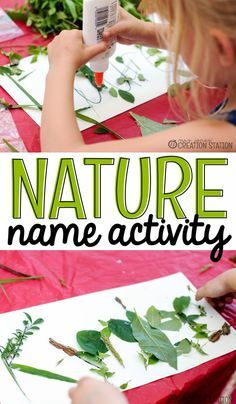 Little Miss is about to complete a year of letter activities, so I thought it was time to bring out a fun game and take learning outside! I want to see what letters she knows and which ones are still giving her trouble. Yes, I could pull out those little flash cards, or I could write letters on our chalkboard and have her call them out. But what’s the fun in that? Several years ago, I found these cute plastic carrots in the Easter aisle of Target. (Psst…you can get them on Amazon too!). 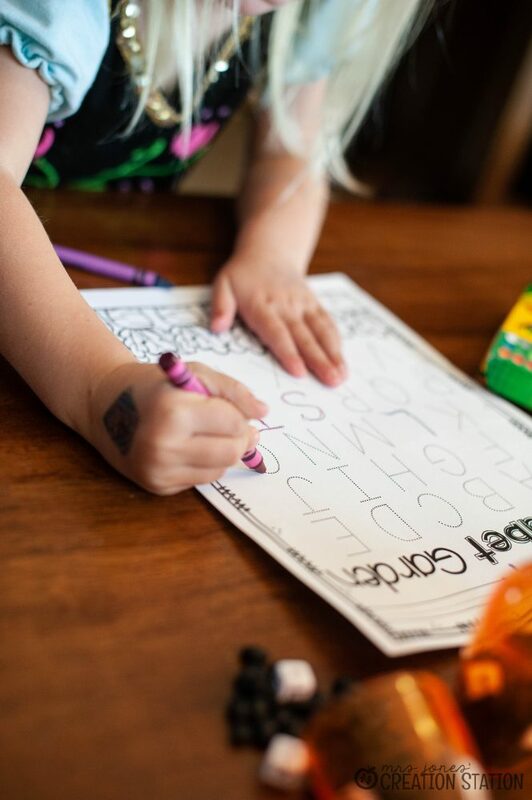 Along with black beans and letter beads, I was able to create a fun, interactive alphabet game that takes learning up the excitement ladder. You know that the classroom scene looks completely different from twenty years ago. Heck, even ten years ago, the classroom looked different. Today, our kids are up and moving. No more sitting in seats all day long. They are exploring, creating, discovering…so many things that didn’t happen years before. There is noise…more noise than before, but noise (hopefully) means there is a lot of learning going on. Interactive learning means our students are up and moving, but they are also engaged. Any type of movement with learning helps our learners stay on task. And…it’s FUN! Using manipulatives with any type of activity is a great way for your learners to play while learning. 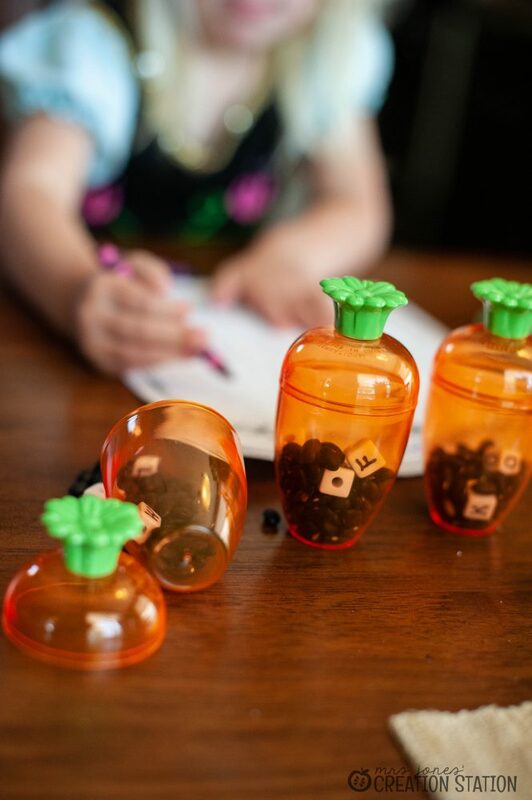 They are able to stay focused through hands on play. And what kid doesn’t love playing? 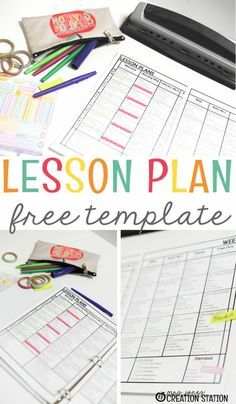 With this specific activity, your learners will review their letters. 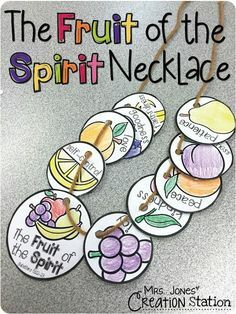 However, you can also use this activity to introduce words. The only way you are going to keep your learners engaged with words is by making learning fun. 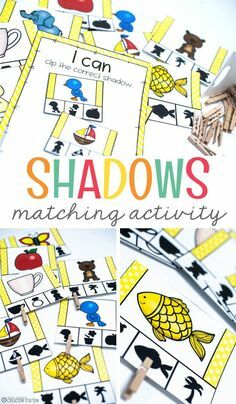 What a great activity to use in your literacy centers! There is movement, interaction (if you make it partner work), and discovery all in this one activity. 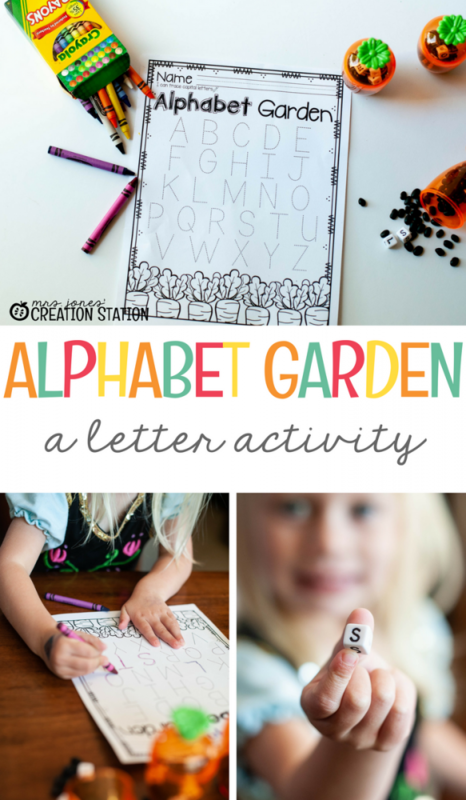 I call this activity the Alphabet Garden, because it’s a perfect activity to use in the spring. Spring is a great time to assess your learners of their knowledge of letter recognition. 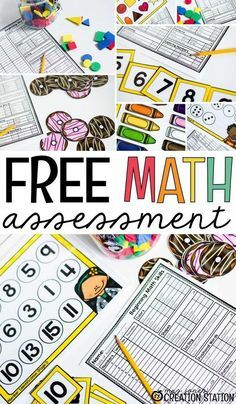 Use this activity as a good practice before the big assessment! 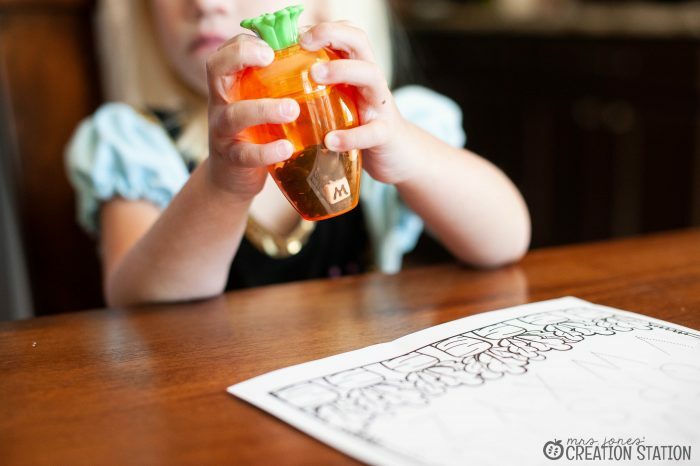 Students simply shake the carrot, open and pour the contents on the table. 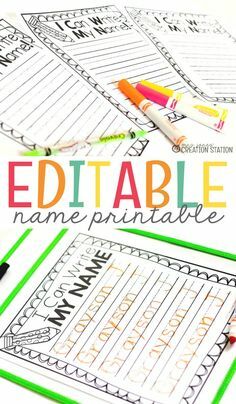 Then, they grab a letter bead, call out the letter, and then trace it on the letter printable. The letter printable is available for download below! I’m sure your kids will want to play this over and over! And you will have a classroom full of learners who are eager to learn their letters! 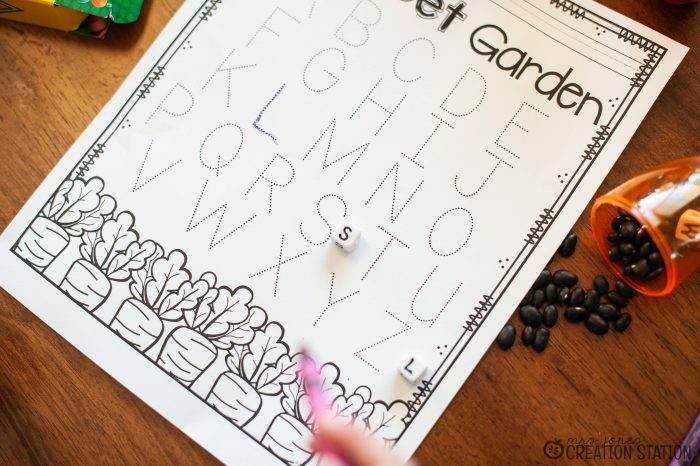 To grab your free Alphabet Garden printable, click on the link below! 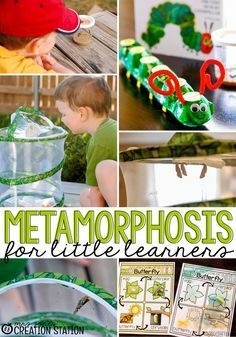 Need more literacy center ideas? I can help you out! 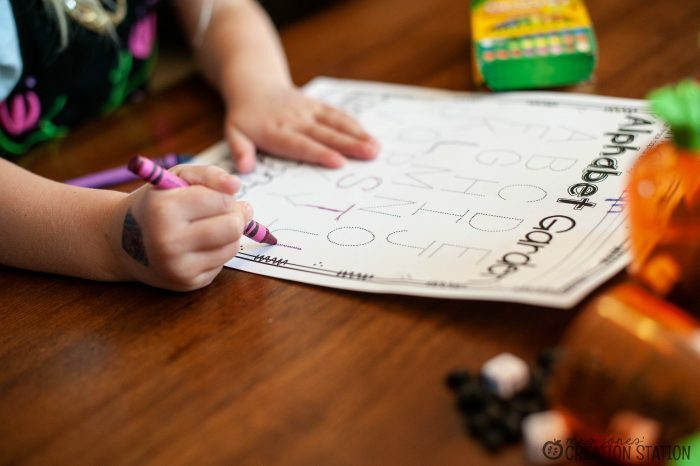 Keep the game theme going by using these fun Alphabet puzzles! 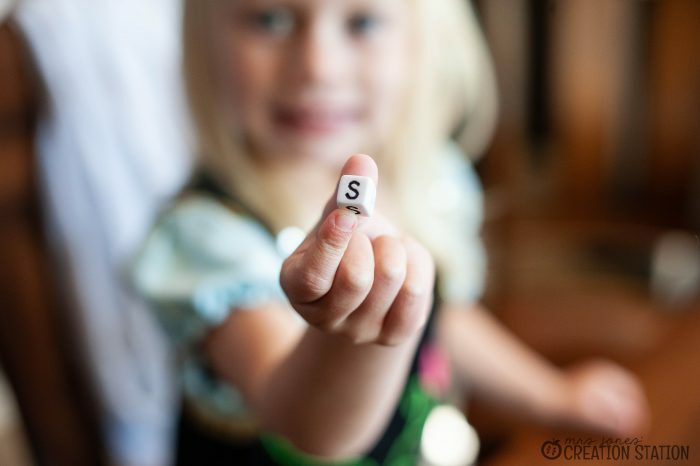 Not only will your learners work on letter recognition, but they can work on letter matching and initial sounds! Once your learners have mastered letter recognition and sounds, it’s time to work on word work! 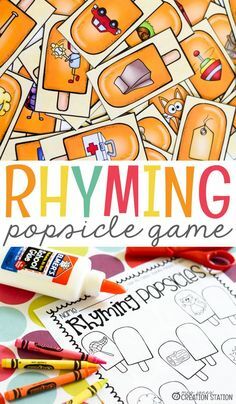 This fun center is great for beginning sounds! You can’t practice beginning sounds and not practice ending sounds! Grab this fun literacy center that will do just that! Thank you for sharing! I’m having trouble finding the link to download. 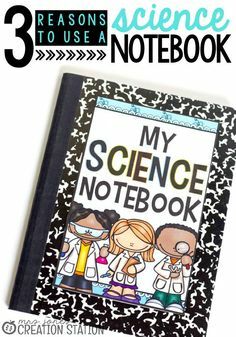 By the way, I love this resource! Thank you for your patience, Liz! It should be working! Mom Win or Mom Fail? Haha especially after a holiday weekend! I can always count on Target to supply little goodies like these! Feeling overwhelmed by countless decisions? You are not alone! "Even more daunting were the questions never spoken aloud: “Should I ask her if she’s okay? I hope nothing’s going on at home.” “Should I help him more or let him learn from his mistakes?” “Should I finish grading last week’s essays during my planning period or make copies? Will I have time for both?” “Should I review more or move ahead?” The decisions are endless; the choices are relentless.